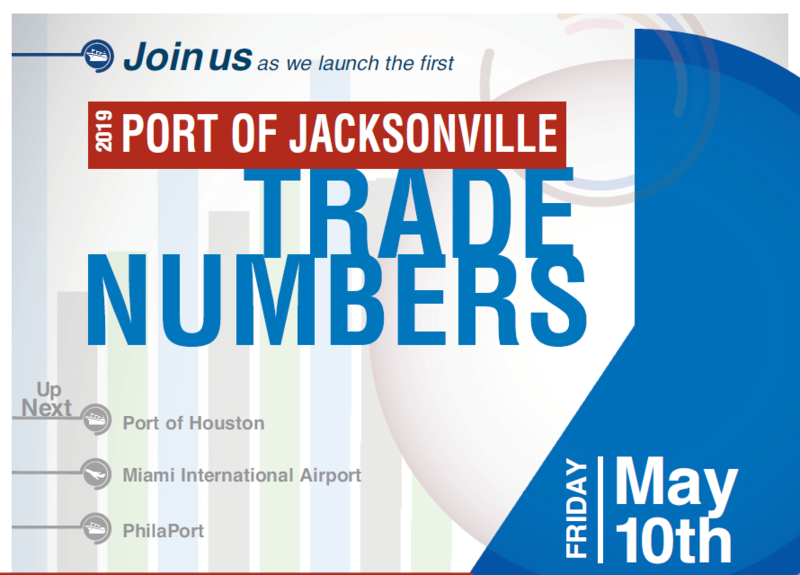 2019 Port of Jacksonville TradeNumbers Launch - WorldCity, Inc.
Join us as we launch the first Port of Jacksonville TradeNumbers. 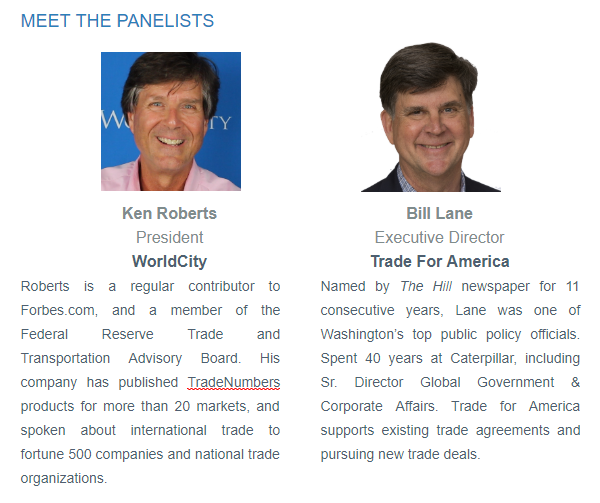 Participate as we discuss Port of Jacksonville’s $25 billion in trade with the world and commemorate the publishing of the first Port of Jacksonville TradeNumbers Executive Summary. Please note – registration is $25, all profits to benefit the Florida State College Logistics Lab. This is a way to reinvest in local talent and the future of growth of Jacksonville. Thank you to our sponsors: Trade for America and PNC Bank. Special appreciation to JaxPort, TALON (Transportation and Logistics Network of Jacksonville) and FSCJ. Unlimited available Regular Admission $25.00 All profits to benefit Florida State College Logistics Lab.